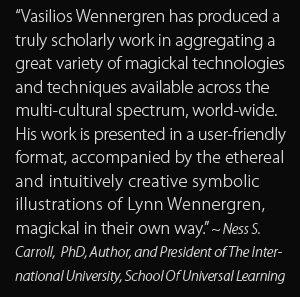 Ars Vercanus from Vasilios Wennergren on Vimeo. A brief book trailer that captures the spirit of magick using art, imagery, and music. Sign up to receive Vercanus news and information. Thank you. We look forward to connecting with you. Please check your e-mail inbox. © 2019 Ars Vercanus. All rights reserved. Vasilios Wennergren.